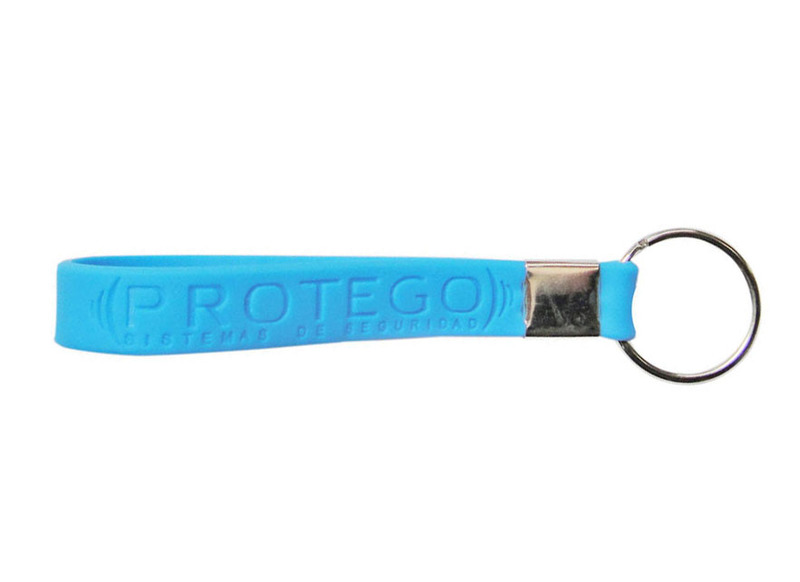 Silicone Bracelet Keychain, 100% silicone rubber material. Deboss or emboss logo is available. Popular for travel and outdoor, Style as image, Custom Imprint is available.A great item for give away. Atrwork or proof could be finished within 12H. Size : 8" x 1/2"
Imprint Size : 6 3/4" x 3/8"